I was fortunate enough to participate in an archaeological dig at ancient Mycenae in Greece this summer. 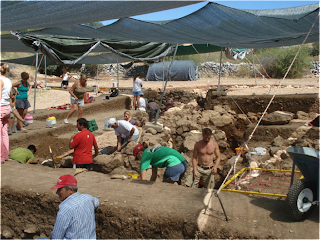 We excavated the lower town, which is located in a valley below the famous citadel that includes the iconic Lion Gate. This was my first time in the field and it was interesting to see all of the methods that are taught in class actually in use. 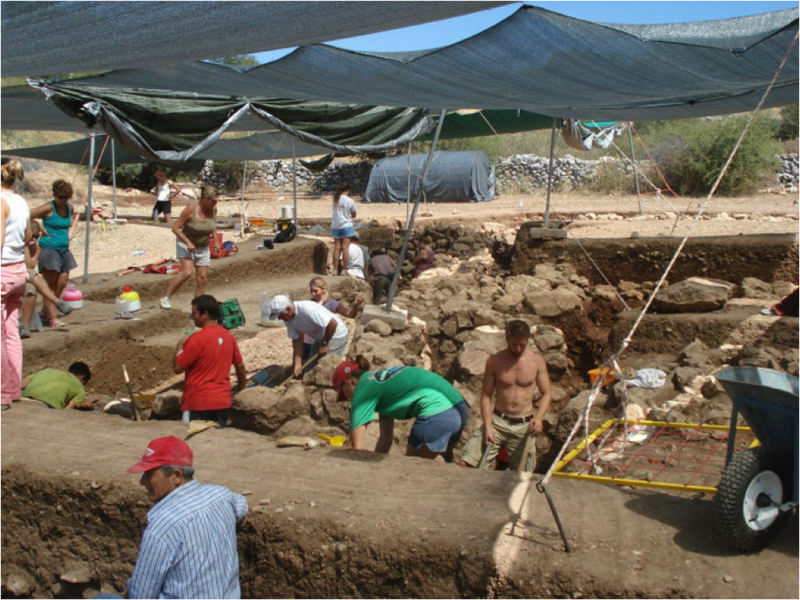 The experience allowed me to have a better understanding of the different practices used in archaeology such as: architectural surveying, GIS, floatation, sifting etc. After participating in this dig I now have a much better understanding of what goes into archaeology, and the potential careers that are available. It definitely made me realize that I do want to pursue a career in archaeology and classical history. If you have the opportunity to participate in a dig do not pass it up, you will have the time of your life! It was an amazing experience and all of the people I met were unbelievable and full of passion. I hope I get the chance to go back again next year. Although I was in Greece to practice archaeology I had time afterwards to travel around the country for a few days. I was in Athens for two days and Dr. Spencer Pope was actually able to give me and a few friends a tour of the Acropolis and the new Acropolis Museum. It is amazing to see in person the temples and sculptures that you learn about in class. I found that it makes you appreciate it much more because you are able to see the amount of work and effort that went into these astonishing works of art. After Athens I spent a few days in Santorini, which is one of the many islands of Greece. It was nice to finally get to relax and just enjoy the country, the food and the people. I know that everyone always raves about Santorini, but it honestly is a breath-taking island. Greece is a stunning country, full of extremely kind and welcoming people and I thoroughly enjoying every minute of my trip!